We’re kids who care too! 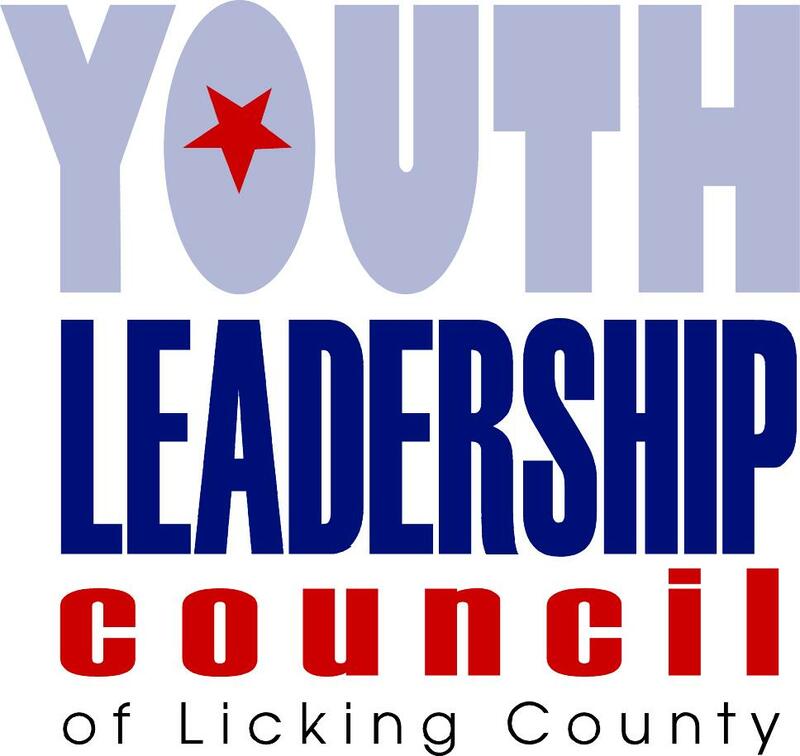 The Youth Leadership Council (YLC) of Licking County was established in 2011 as a way to address and encourage youth-led prevention and leadership development in Licking County. Backed by decades of programs including Youth to Youth International, PRIDE Youth Programs and the Licking County stand Team, the YLC was the next chapter in youth engagement across the county. An exploratory planning group led by Bobby Persinger was formed and included Jan GreenRiver, Kris Washington, Chelsea Goldstein, Jennifer Utrevis, Dr. Lew Mollica, and Granville High School student Julie Archer. The vision was simple, a group that gave high school students the opportunity to take a leadership role within the community and impact change while addressing behavioral health concerns including substance use, bullying, suicide and other violence. With guidance from Pathways of Central Ohio and support from Our Futures in Licking County, the first group of YLC Representatives were selected in March of 2011. 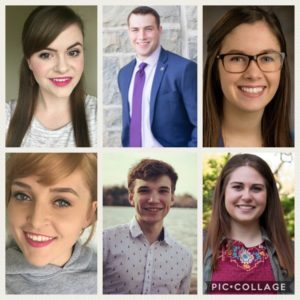 Since 2011, there has been a vast history of strong, dedicated alumni who have gone on to attend some of the country’s most prestigious colleges and universities and continued their prevention knowledge, personal growth and leadership development at the collegiate and professional levels. These individuals continue to make the world a better place.